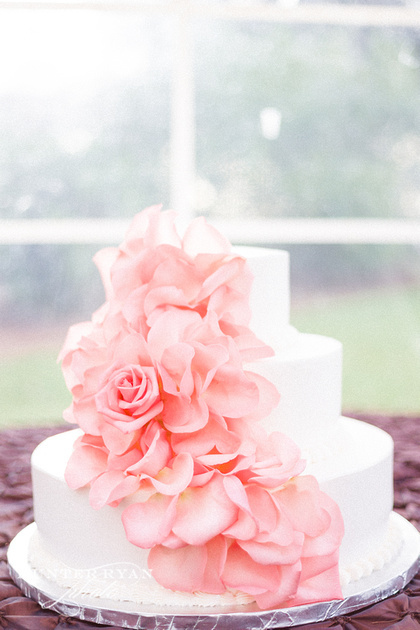 Brides are looking to dazzle their guests with more than just taste, they want their cakes to reflect their wedding theme or to represent a piece of themselves. 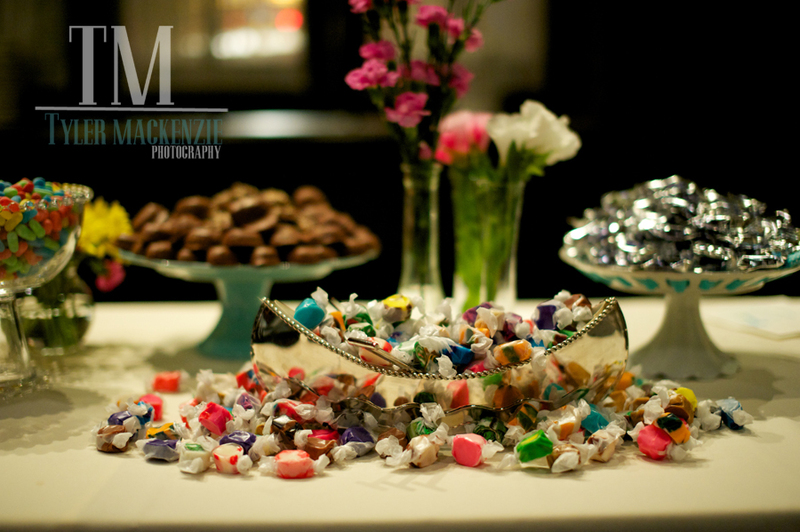 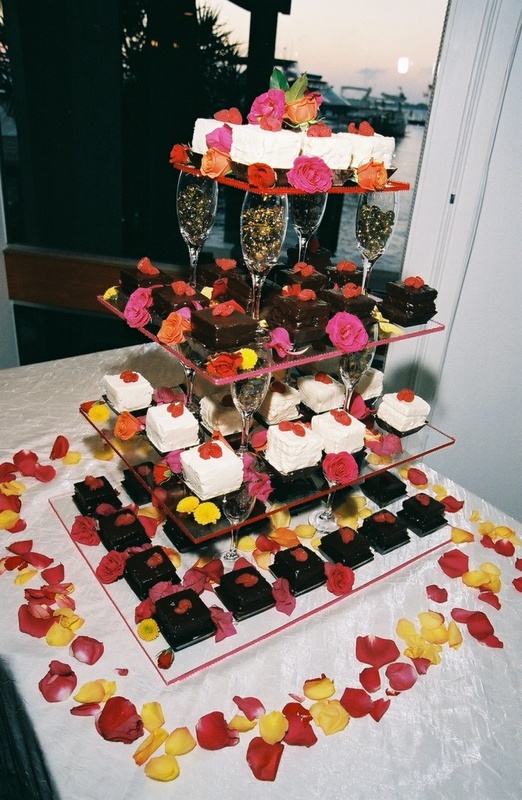 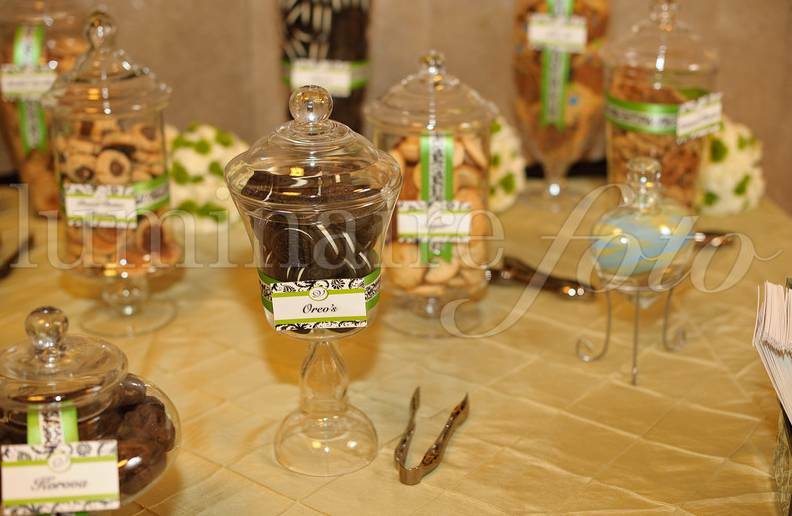 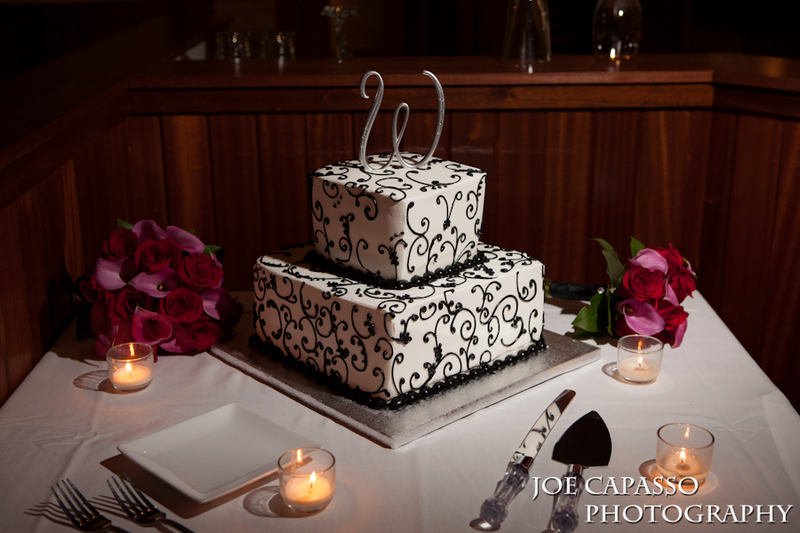 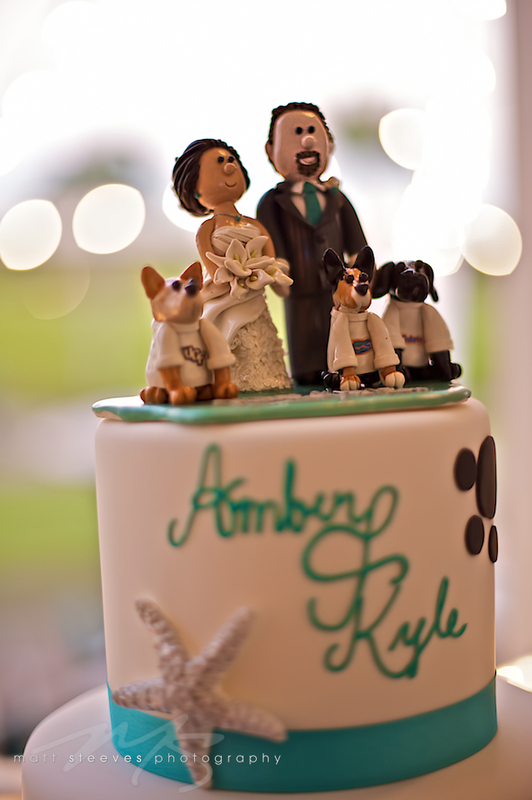 Some brides even skip the cake altogether and choose to have cupcakes or petit fours instead. 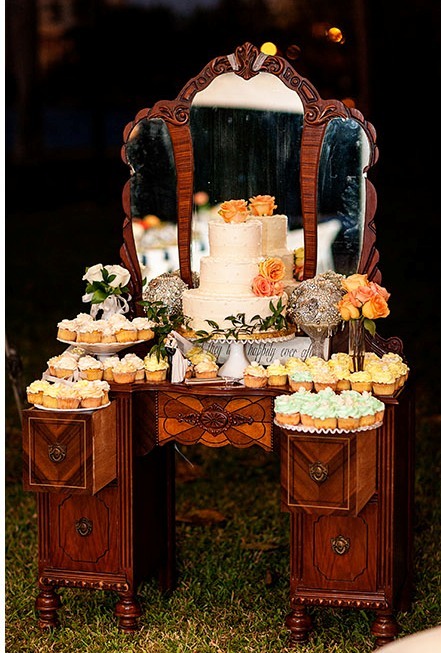 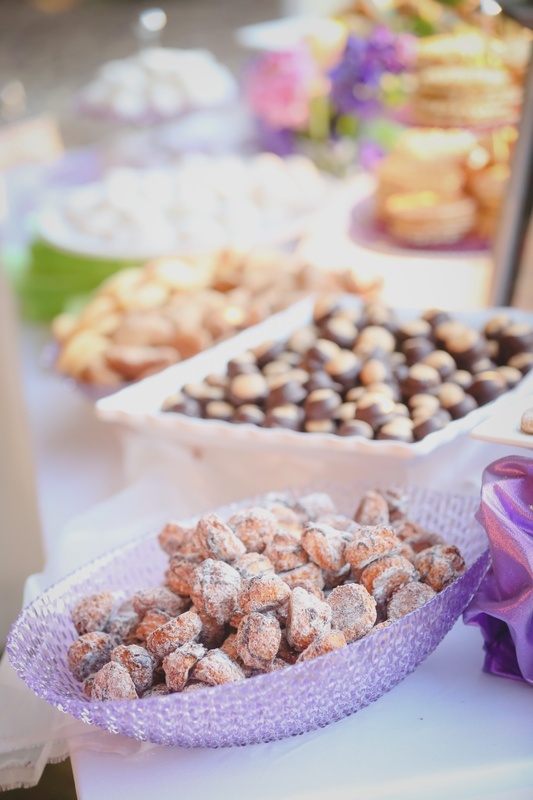 For the bride with a sweet tooth, adding a desert bar along with their cake is a fun and creative way for their guests to enjoy dessert all night long! 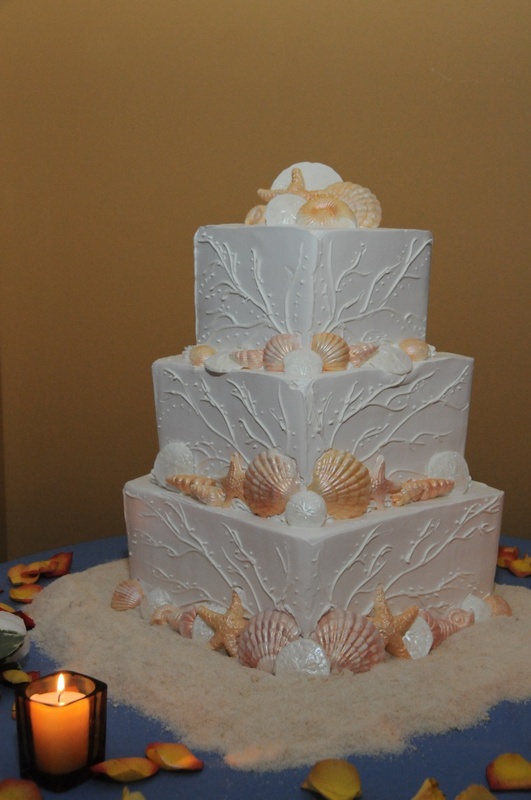 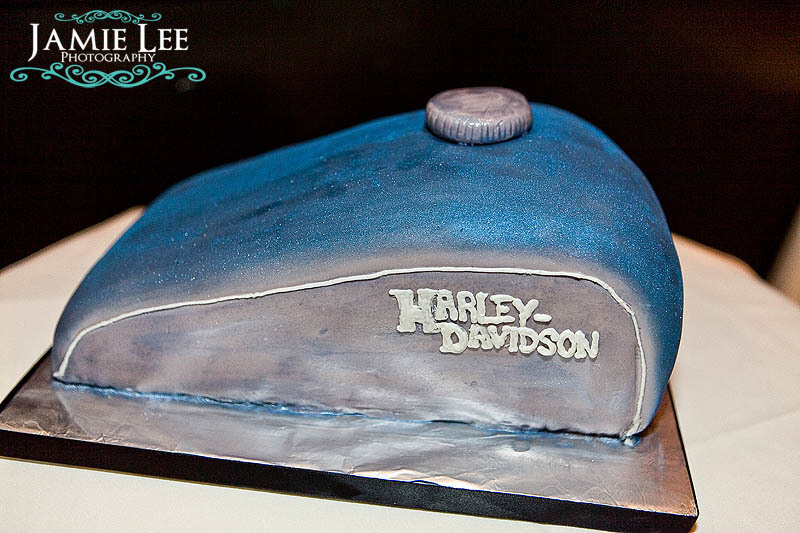 Check out some of our favorite cakes and dessert bars.